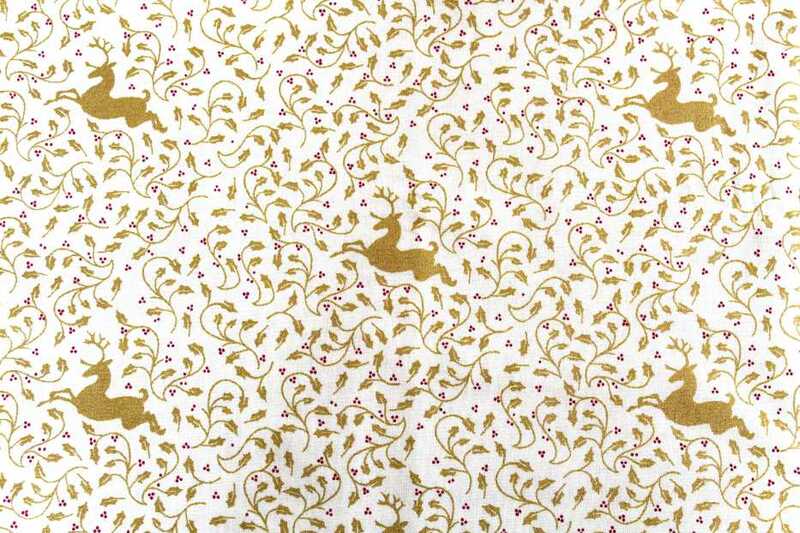 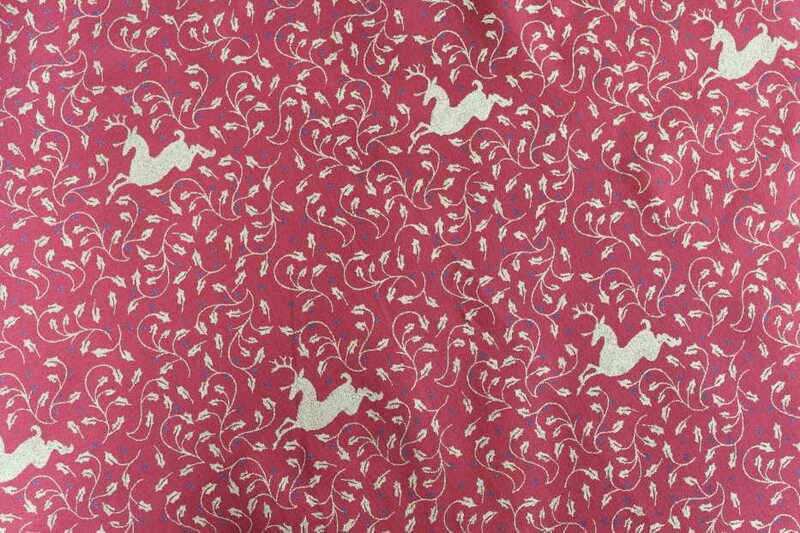 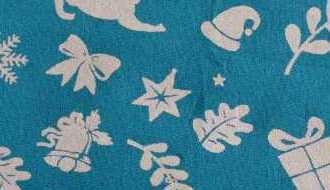 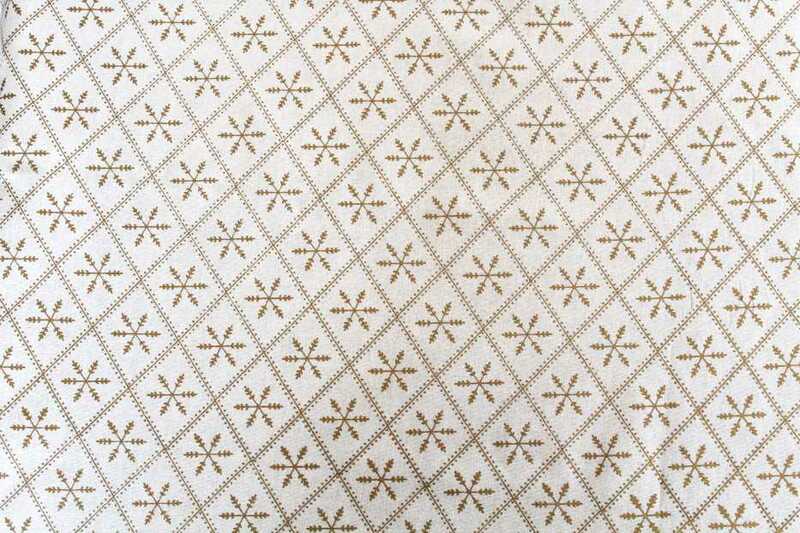 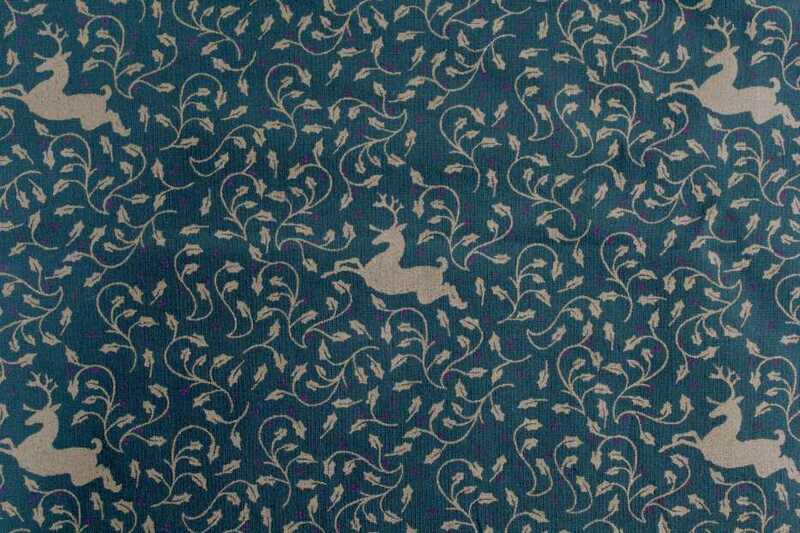 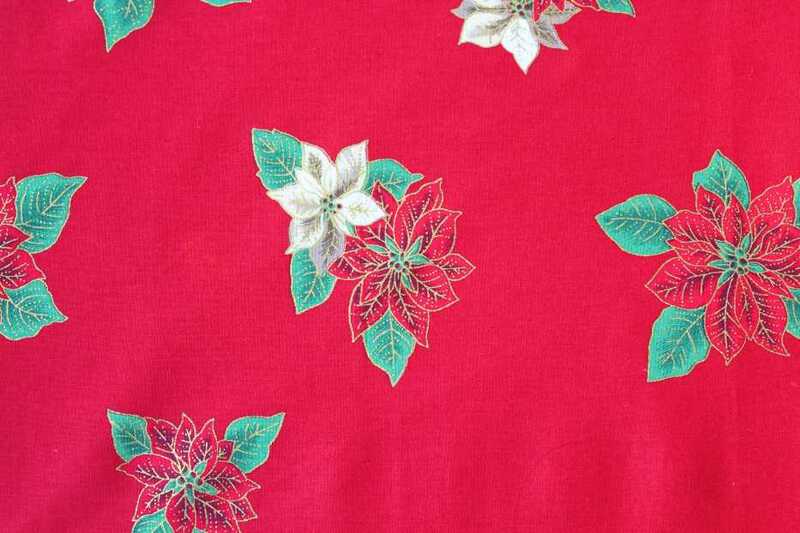 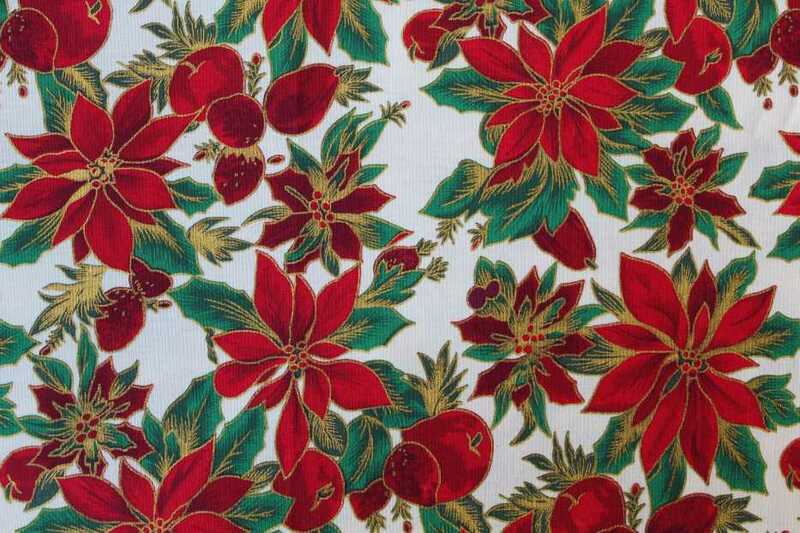 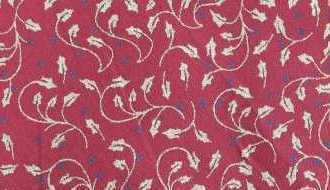 These fabrics are 100% cotton and available in a width of 115cms. 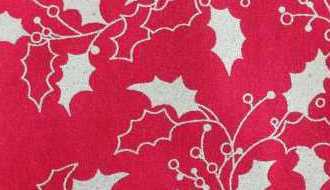 A great value offer at only £ 6.50 per metre. 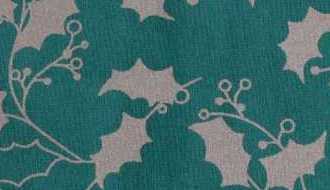 For further details why not contact us to discuss your requirements. 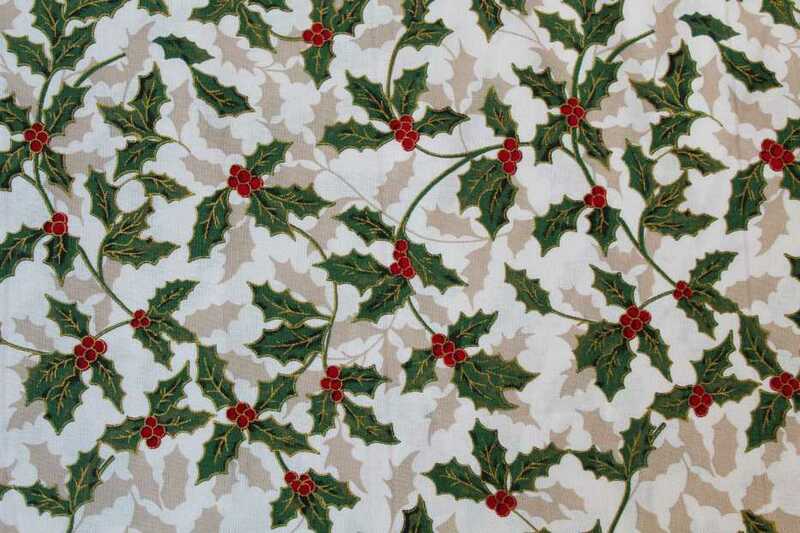 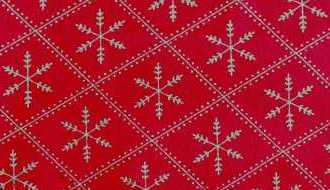 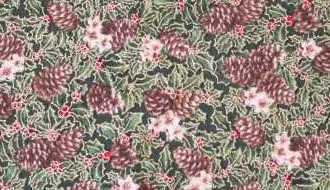 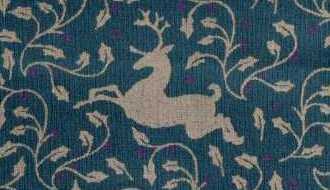 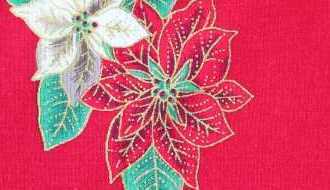 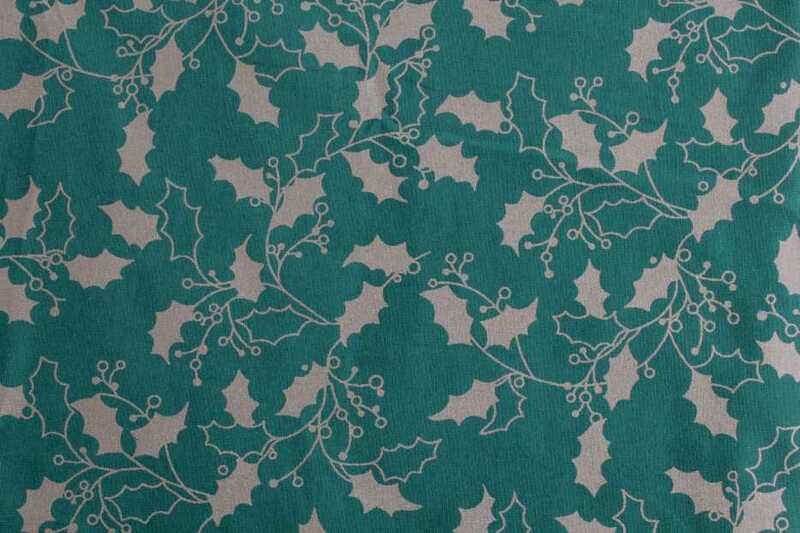 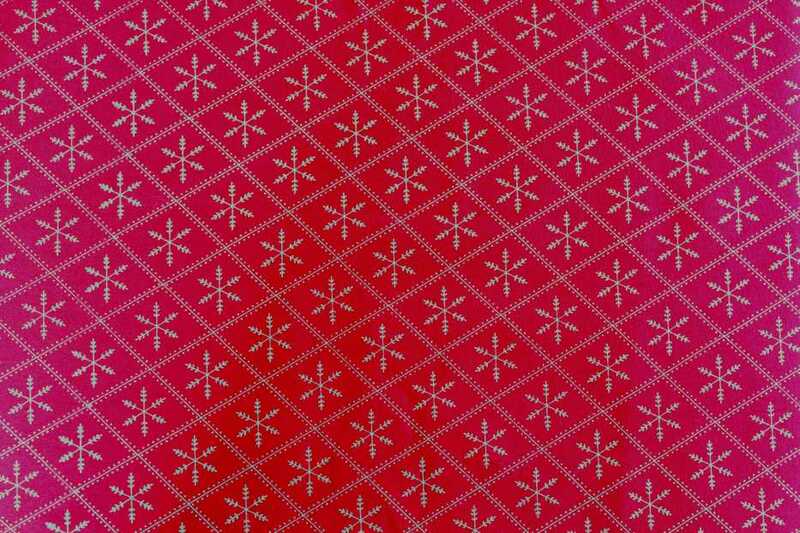 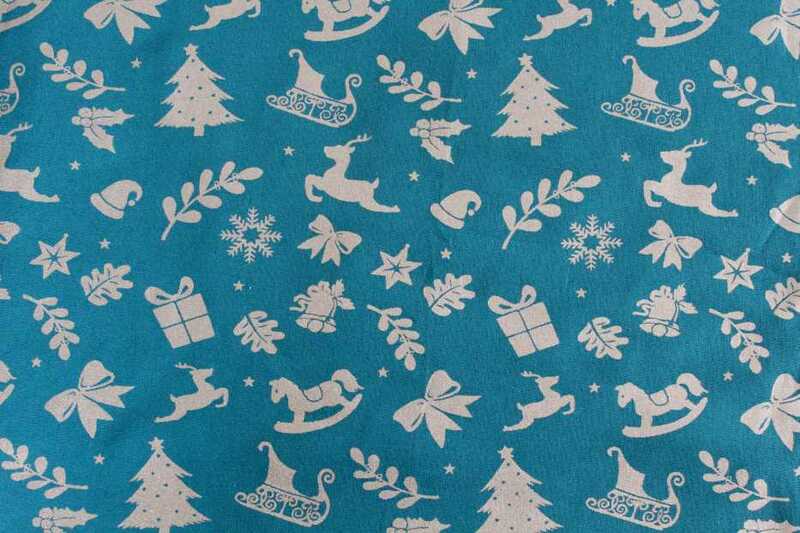 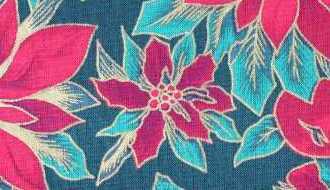 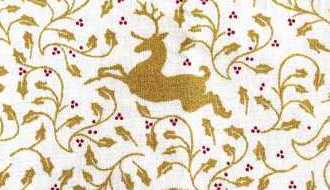 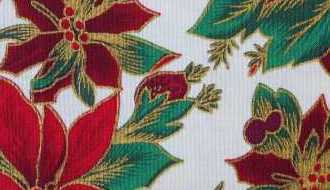 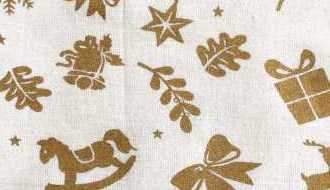 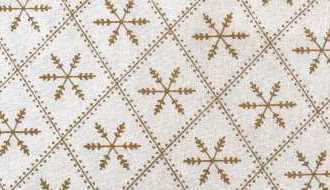 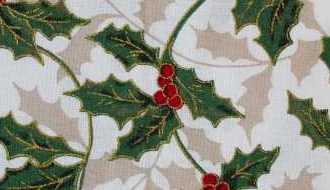 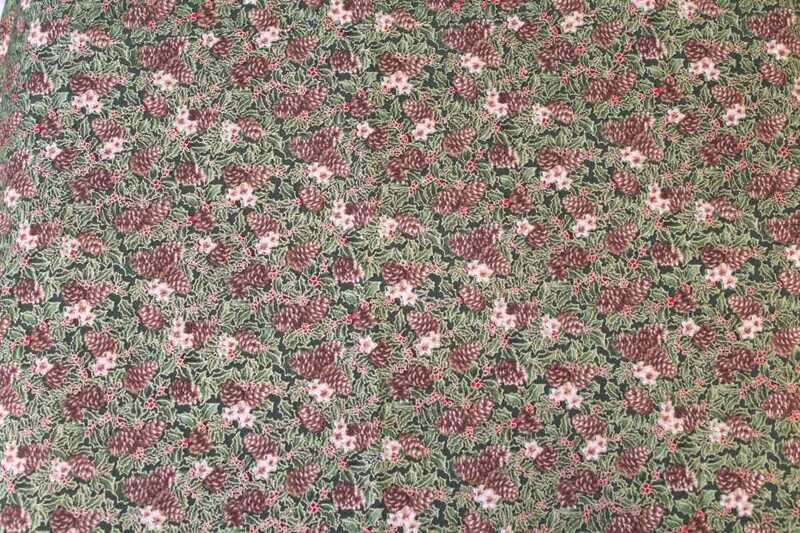 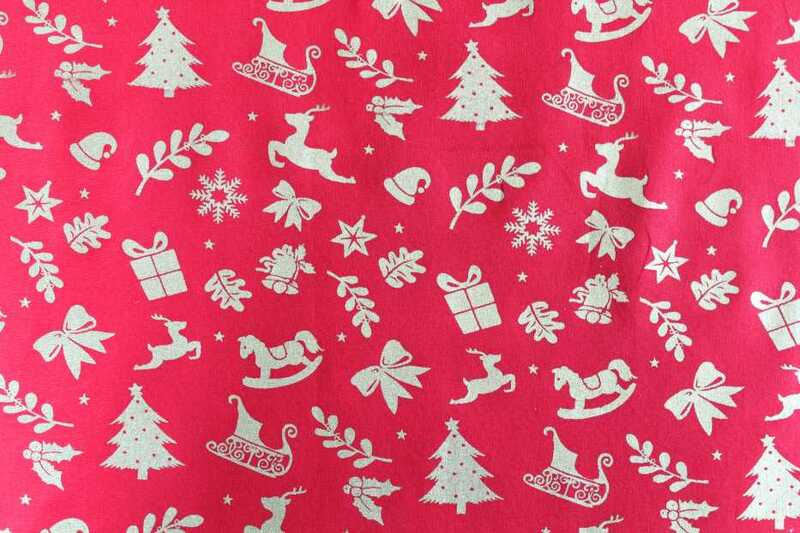 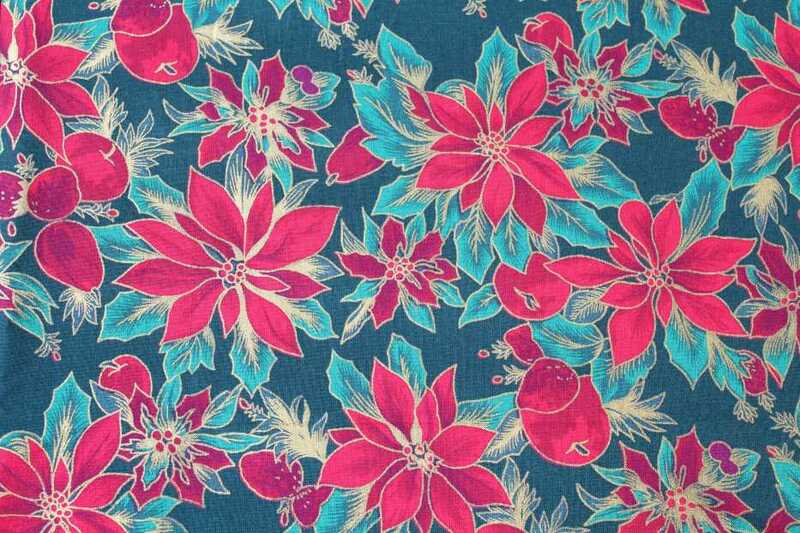 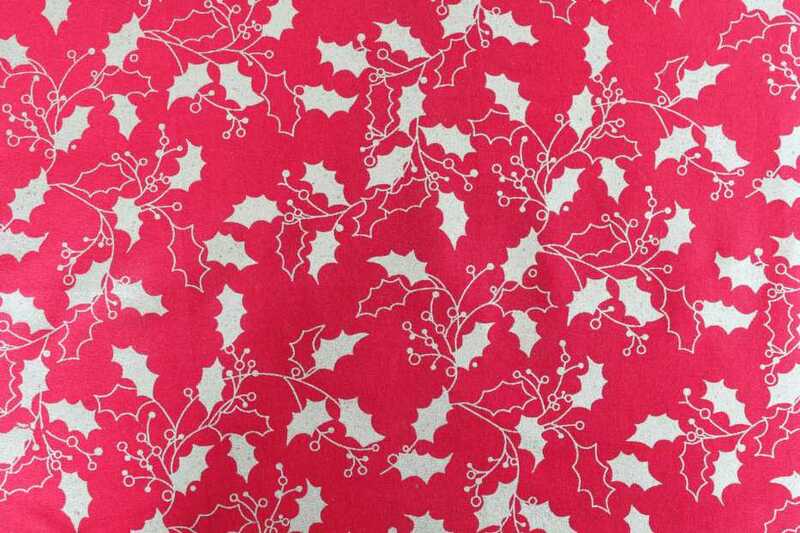 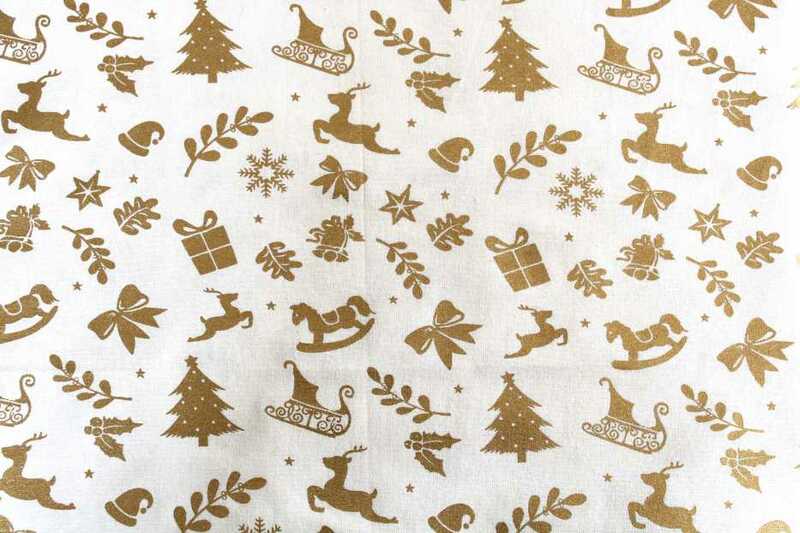 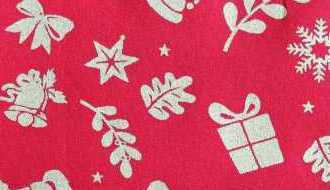 100% cotton, 115cms width, only £ 6.50 per metre.